Mine: Never very interesting or exciting. Strictly for the kids. 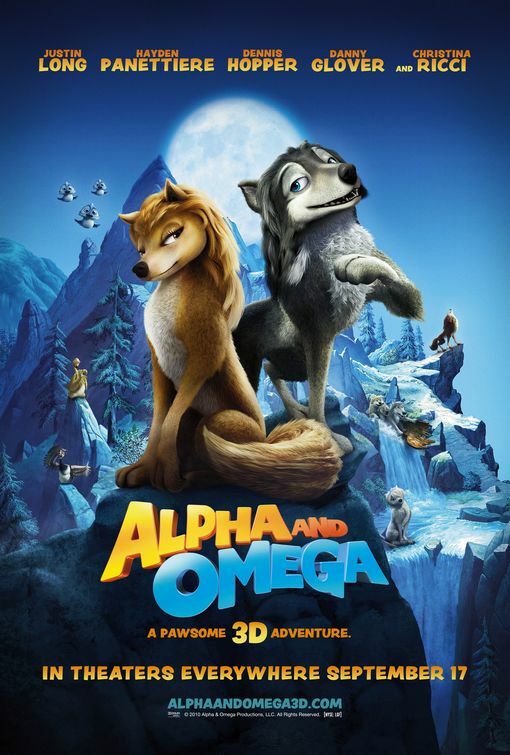 Leonard Maltin/Plot synopsis: Two young wolves at opposite ends of their pack's social order are thrown together into a foreign land and need each other to return home, but love complicates everything.